If Truth is overcoming error in your daily walk and conversation, you can finally say, “I have fought a good fight . . . I have kept the faith,” because you are a better man. This is having our part in the at-one-ment with Truth and Love. Christians do not continue to labor and pray, expecting because of another’s goodness, suffering, and triumph, that they shall reach his harmony and reward. 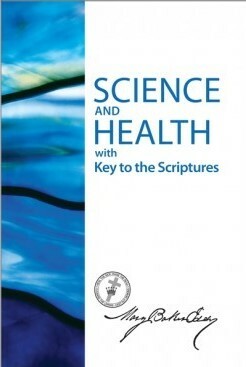 Science and Health with Key to the Scriptures by Mary Baker Eddy, the Discoverer and Founder of Christian Science, can be accessed on-line at christianscience.com, can be borrowed from your local library or purchased from any Christian Science Reading Room. The Reading Room and Bookshop in Canberra is located on the corner of Macquarie and Bligh Streets, Barton. The staff at the bookshop welcome your questions. Feeling privileged to have time to amble through the cemetery on one of those picture perfect mornings recently, I became intrigued with the headstones, the groupings of graves by religion or none, and the lawn cemetery that has gained in popularity recently. In the early days people believed that our wealth needed to be displayed on tombstones or in pyramids, and believed that a man-like god would decide where we fitted into a matter-based heaven. Growing numbers of thinkers have a much better understanding of our relation to the divine these days …. that we are spiritual beings, all equal(-ly loved) and unfettered by religious differences. That 55% of people now have no fear to cremate speaks volumes about how we view ourselves as not just a material organism, but (for many) as very much a spiritual, eternal being. Consider Easter and Jesus’ resurrection from the dead after his crucifixion. This event in history is a beacon of hope that we need not fear the change called death and that there really is such a thing as life after death … maybe even life instead of death. A 19th century thought-leader and researcher into how our thoughts affect our health, Mary Baker Eddy, stated in Science and Health with Key to the Scriptures, “The universal belief in death is of no advantage.” She suggests that our expectation about our ultimate future has a very real impact on what’s happening here and now in terms of both mind and body. The evidence today is adding weight to her stance that our beliefs about death influence our health. Fear of the future can affect everything from blood pressure, to heart rate, to mental stability. By some estimates, the stress underlying these conditions accounts for more than 60% of all doctor visits. Jesus said and significantly demonstrated that it was love and forgiveness that brought peace, health and joy in societies and individuals, and that led to change for the better, both here and hereafter. He also showed us the way to think and act, and he demonstrated the illusory nature of death. 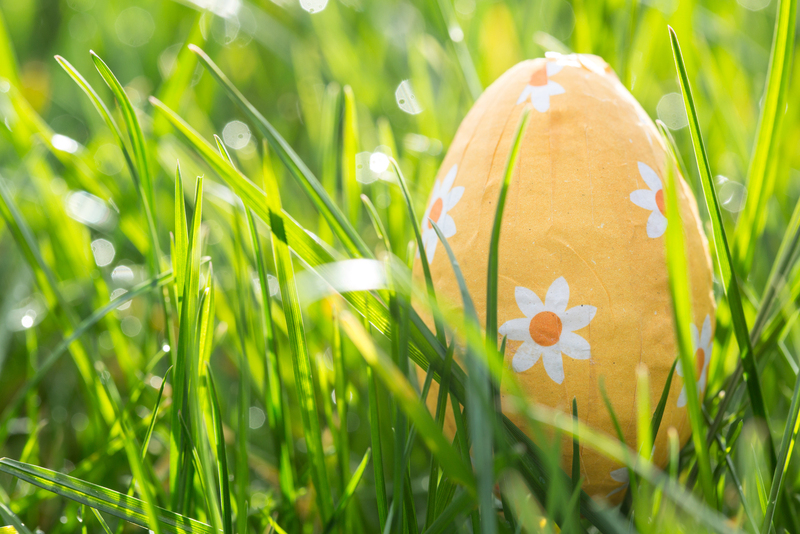 If considering the possibilities of eternal life challenges your common assumptions about Easter’s significance, the potential payoff of better mental and physical health will be profound and enduring. This article was shared by Kay Stroud who writes about consciousness, health and spirituality and practices Christian Science healing. Her blog can be found at www.health4thinkers.com.